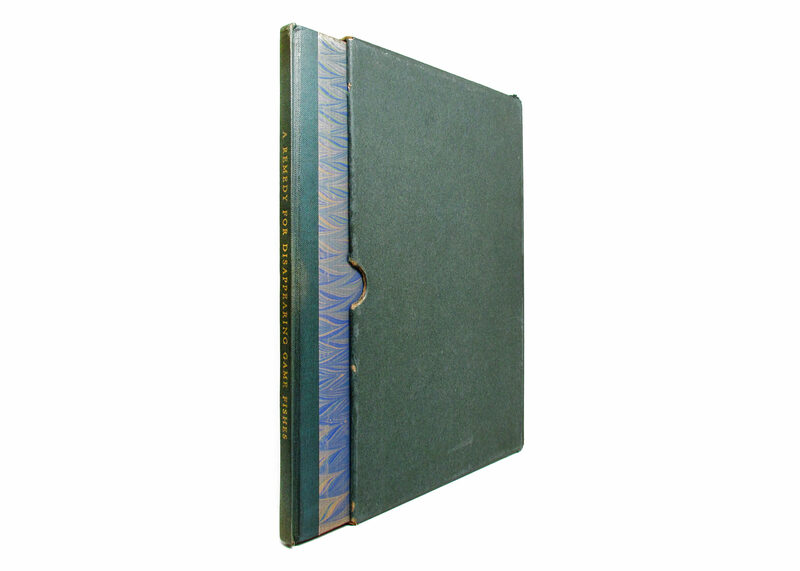 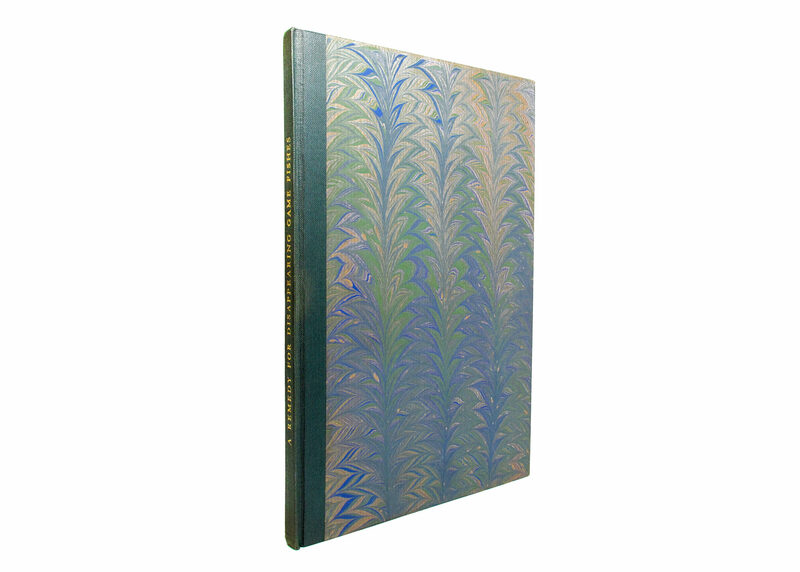 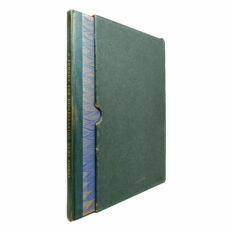 Octavo, 41pp, green cloth, marbled boards, gilt lettering on spine. Slipcase in good condition. 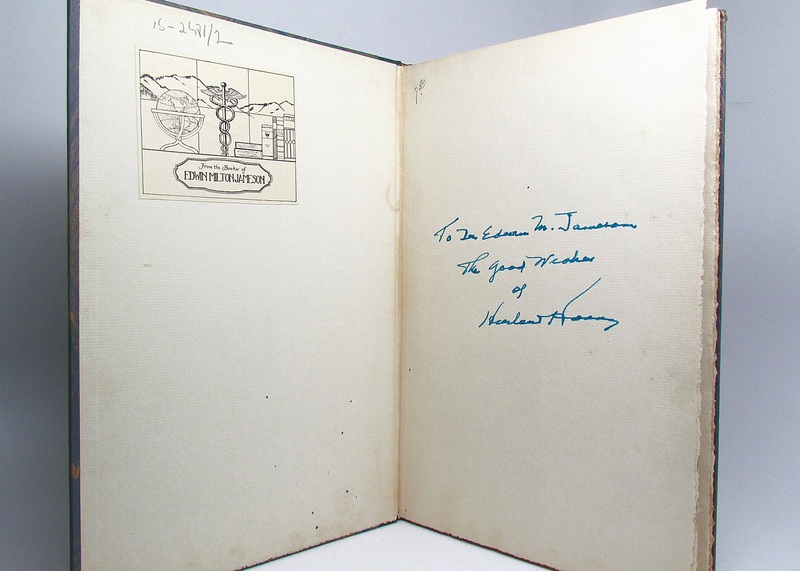 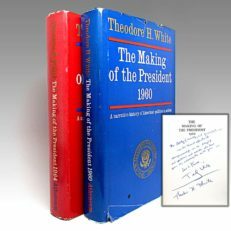 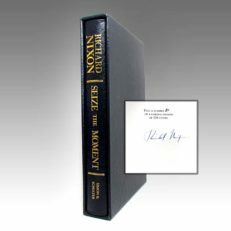 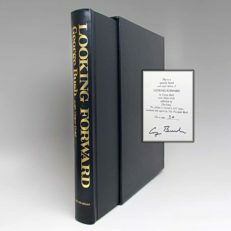 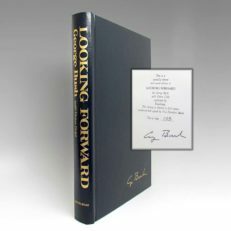 Limited edition printing of 990 copies, this being noted as “out of series.” Inscribed by President Hoover on frontispiece. Bookplate of previous owner attached. 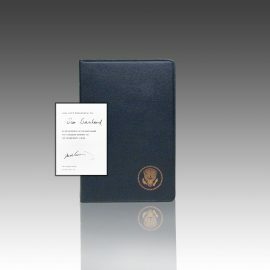 Comments: Printed while President Hoover was still in office.